Our range of innovative streaming systems will unleash your digital music without compromising on quality. Stream in high-resolution and use our custom-designed apps to control and rediscover your music. Our complete range of award-winning separates compact disc players, designed and hand-crafted in England to make the most of your CD collection. 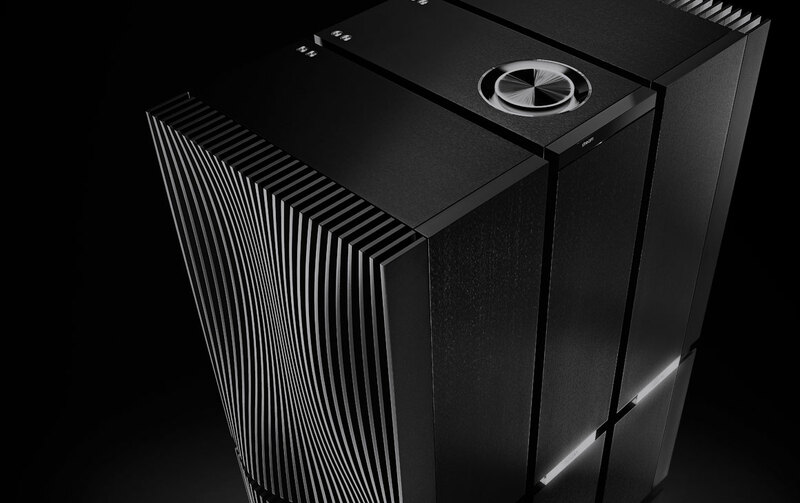 Naim DACs combine proven Naim audio engineering principles with sophisticated technology developed through years of research to unleash your digital music. 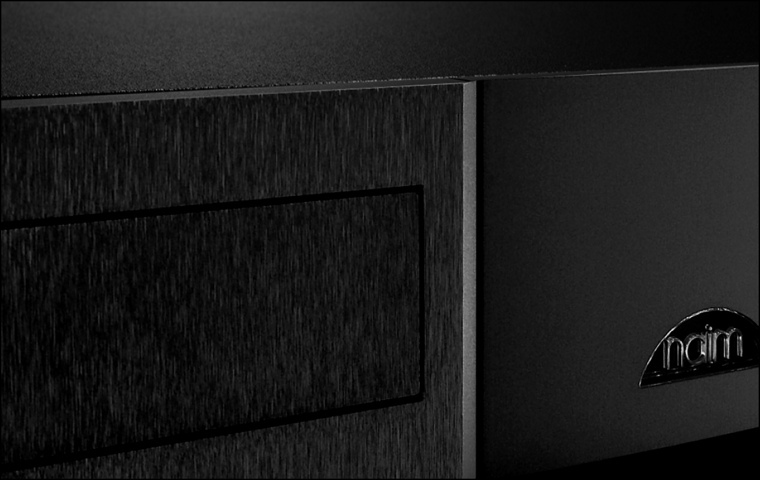 Over the past forty years we’ve perfected the art of designing and building the world’s best amplifiers. And we continue to innovate. Our new range is bursting with musicality at every level. 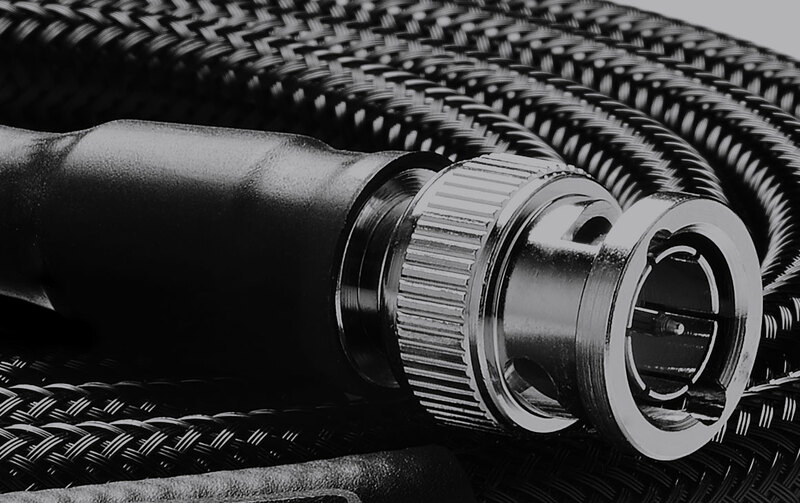 Smooth, stable, low-noise power is absolutely fundamental to hi-fi performance. Our range of audio power supplies will offer an immediate and profound improvement to your Naim system. 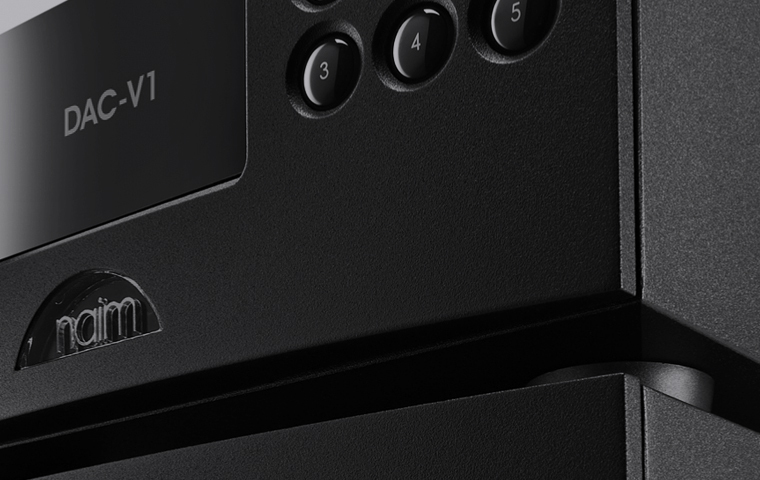 Ask your Naim specialist retailer for an audition. Every link in your system is important. 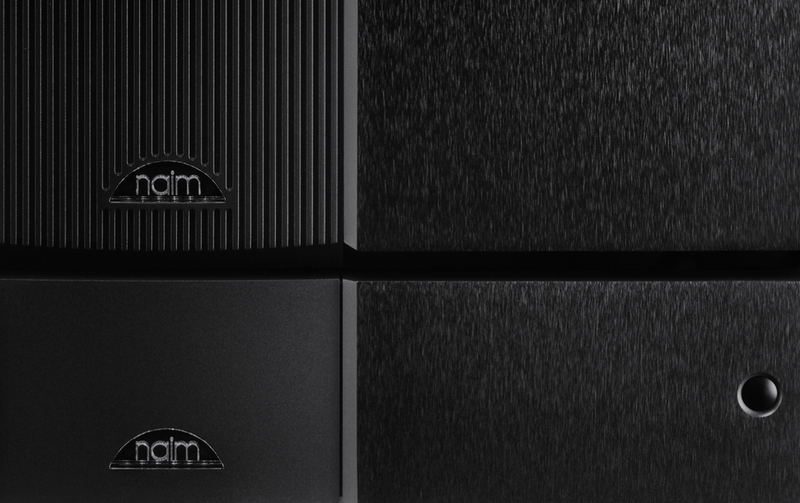 Our range of simple to install upgrades have been carefully engineered and hand-crafted to enhance the Naim fundamentals of pace, rhythm and timing. Reveal your music’s true depth. Be drawn closer to the music.